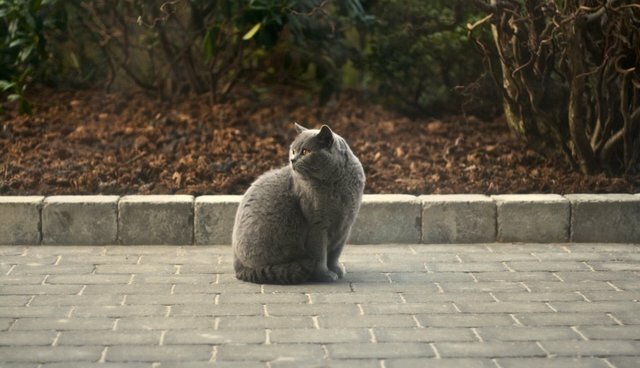 The British House of Commons has rejected a plan that would have addressed the Palace of Westminster's persistent pest problem, by bringing in a rescued cat from the Battersea Cats and Dogs Home. MP John Thurso, spokesperson for the Commons authorities, cited practical concerns about getting a resident cat for the government estate -- specifically, that his fellow members of parliament might overfeed the feline. "[There is always] the likelihood that well-meaning colleagues would feed a cat, making it unlikely that it would catch mice," Thurso said in a statement. "[Additionally], there would be no reliable way to stop the cat getting on to the busy roads which surround us, nor of looking after the cat responsibly." The MP also cited concerns about people who are allergic to cats, but ultimately his decision was made to protect the feline's safety.